With 2016 coming to a close, its time we take a look at some of the Most Popular Watches of 2016 under $100. Below is of the staff picks here at The Timely Gentleman. Wow. The word just came out of my mouth when I first opened this box. It has a very luxurious look and feel. Wearing this watch gets the most comments when I am out and about. The price is very attractive and the second hand has the desirable sweeping motion. The presentation box the watches comes in is very impressive. It is high quality, and very sturdy to keep the watch secure when not in use. 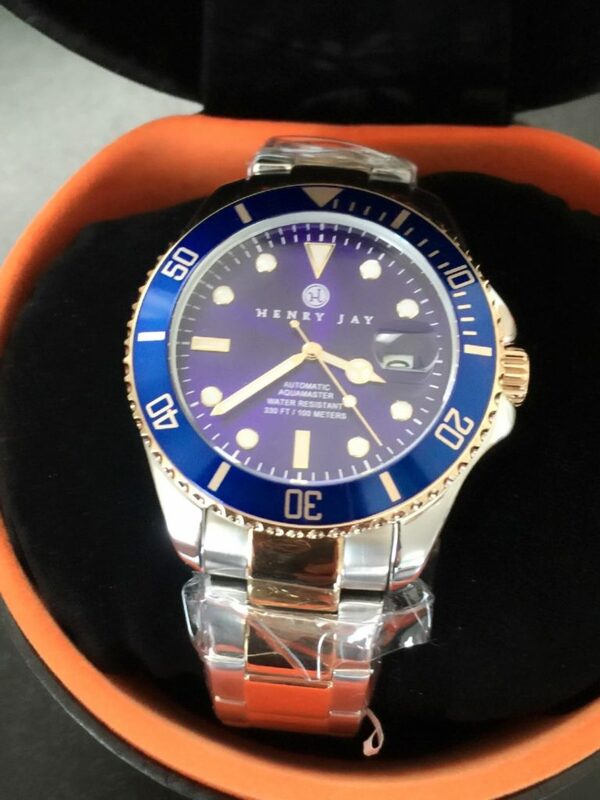 It is similar in appearance to the Rolex Submariner. The links are easy to remove and replace so you can get a perfect fit on your wrist. This watch is a great ‘Stunt Double’ for a Rolex. This is a great throwback watch. It hearkens back to the time before batteries. Back to a simpler time when watches had mainsprings and had to be wound daily. The automatic winding feature of this watch was a great innovation to reduce the need for winding. Other reviews recommend a winder for this watch, but that is not necessary so long as you are not a couch potato. If you get up from your desk at least once an hour this Invicta 8928 will stay running perfectly. 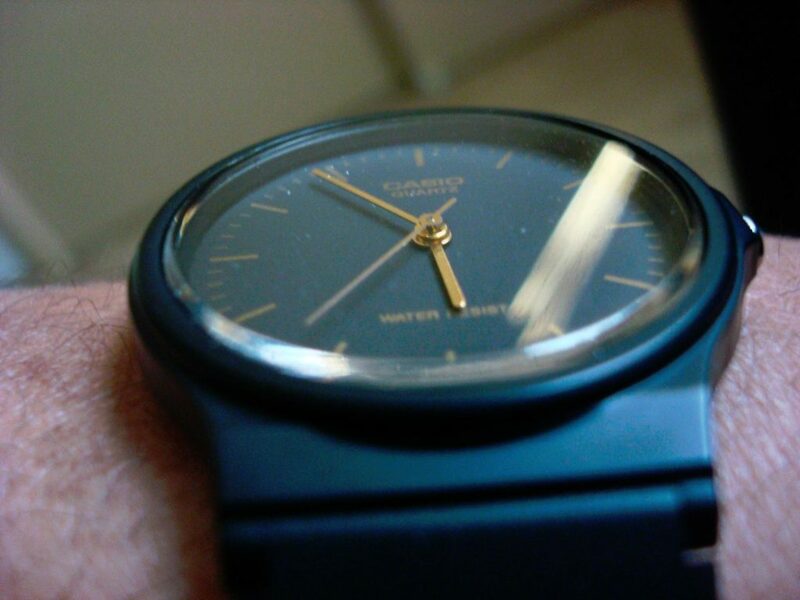 It has a Japanese movement that can be seen through the clear watch back. 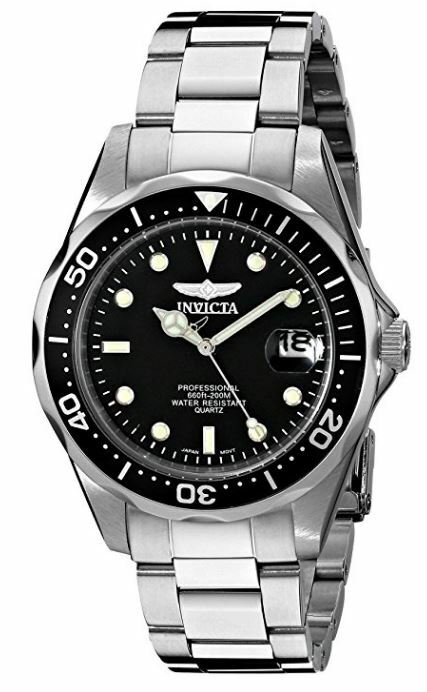 The 8932 is another great choice by Invicta. Similar to the 8928, this watch features an automatic movement and black watch face with all stainless steel bracelet. 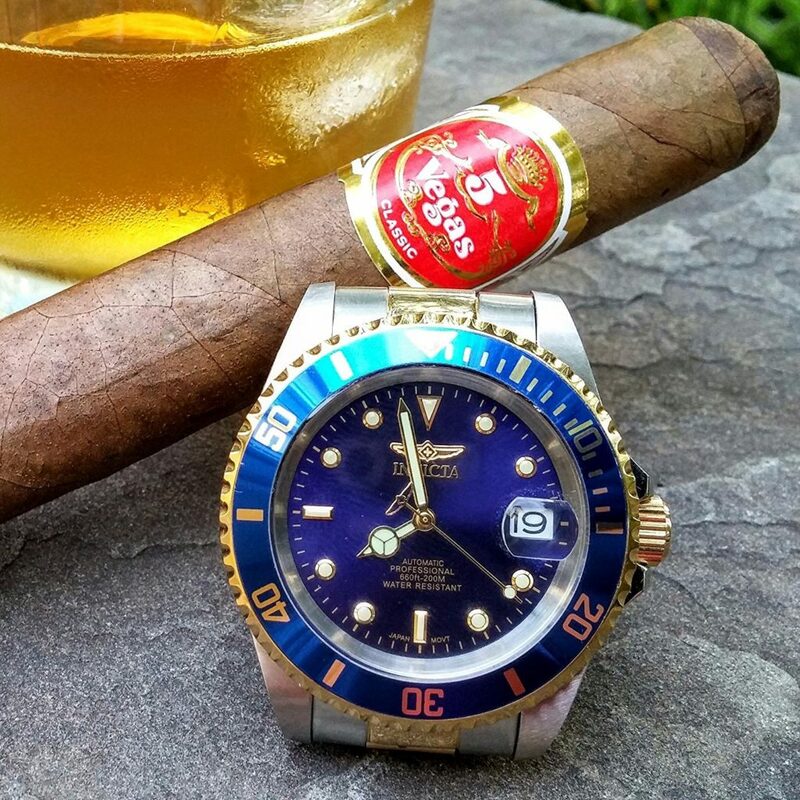 Invicta is the leader of the affordable price dive watch market. 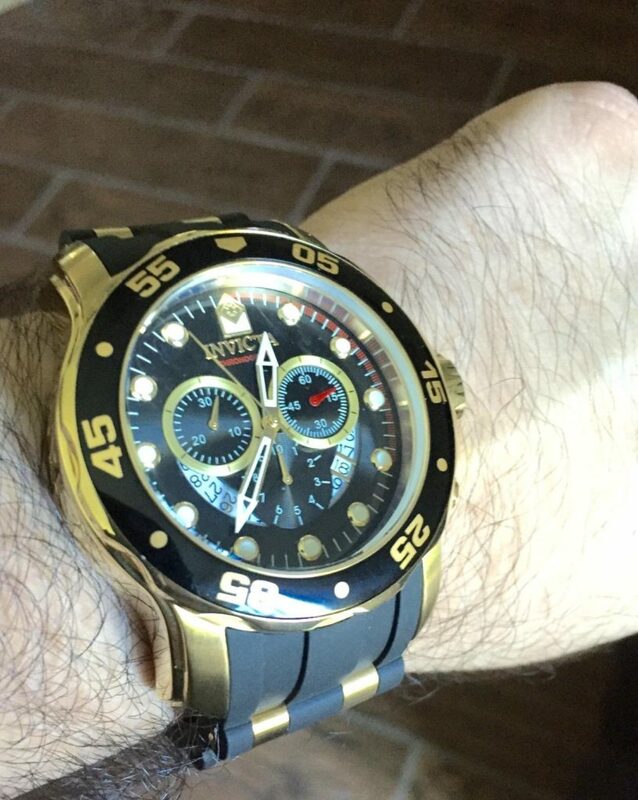 Once you purchase an Invicta Pro Diver, you will see what I mean. The case is 316l brushed stainless steel with a 40mm case. This case is appropriately sized to fit both large and medium sized wrists. Though lacking an automatic movement, the quartz movement in this watch is a reliable time keeping workhorse. I hope you enjoyed the list of Most Popular Watches of 2016 that I put together. Any one of these would make a great gift for a Grad, or Christmas, Hannukah, Boxing Day, Kwanza. Did I miss any? When you are ready Head over to Amazon to check out the new Low prices on these great watches!